This website is copyright protected. Except for the temporary copy held in the computer's cache and a single permanent copy for your personal reference, this site may not otherwise be used, copied, reproduced, published, stored in a retrieval system, altered or transmitted in any form or by any means in whole or part (except where such use constitutes fair dealing under the Copyright Act) without the prior written approval from the Great Australian Story. In the case of copyright infringement, that material will be removed and the author's account may be terminated. Be absolutely sure of ownership before sending an infringement notice otherwise you may be liable for a damages claim. If found true, we will forward a copy of the complaint to the Chilling Effects Clearing House for action. If you receive an infringement notice which you believe is in error, you can file a counter-notice in accordance with the Digital Millennium Copyright Act (DCMA). We will let you know how to do this should a notice be issued against you. Any information that a third party provides to the Great Australian Story through this website will only be used by us in response to contact made by you and will not be passed on to any third party. By contacting Great Australian Story via this website you are consenting to the personal information contained therein being transferred within Great Australian Story and being processed for the purposes described herein. Privacy is important to us. The Great Australian Story agrees to abide by the relevant provisions of the Australian Privacy Act (1988). We undertake not to sell, give away or divulge in any form whatsoever any private or personal information collected on this website, nor will information collected by this website be made available for direct marketing purposes. 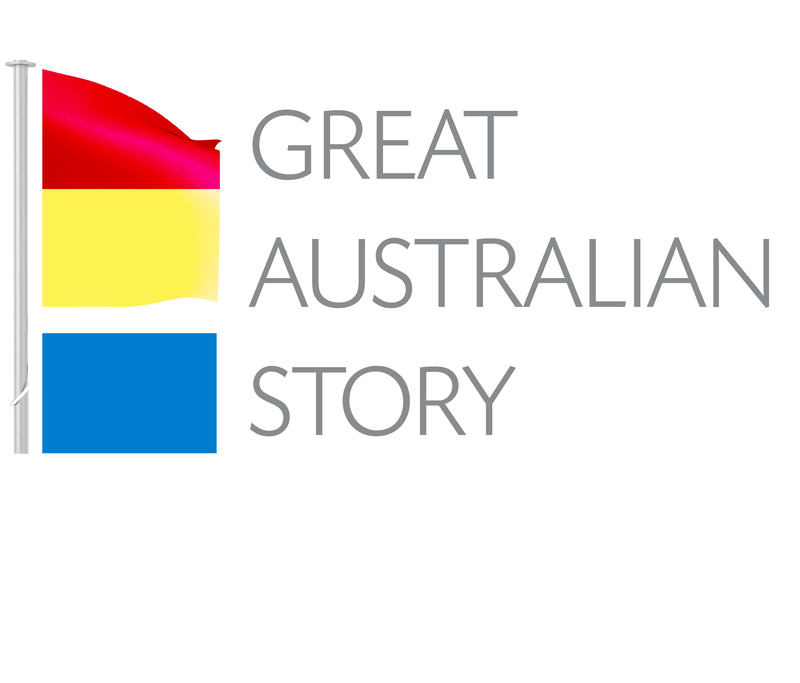 The Great Australian Story website will contain links to other websites, however we are not responsible for any data contained on these sites. If you have any concerns regarding your privacy, it is the responsibility of the individual to check the provisions contained within privacy policies of these websites. We make no promises or assurances to those who use this site, nor accept responsibility for any inconvenience, damage, injury or financial loss arising from the use of the information contained on this website. Nor do we make representation or warranty, express or implied, as to the accuracy, reliability, or completeness of the information provided in this website. We and its owner, employees, agents and consultants shall have no liability (including liability to any person by reason of negligence or negligent misstatement) for any statements, opinions, information, or matters, express or implied arising out of, contained in or derived from, or any omissions from this website. The Content promoted by the Great Australian Story is done in good faith but may contain inaccuracies. Information supplied by its writers and advertisers does not necessarily reflect the opinions of the publisher and is by no means endorsed by us.